Reyes Roofing Contractors, LLC is a top, certified roof repair and roof replacement company specializing in residential and commercial roofing services in Herndon, VA.
Reyes Roofing Contractors, LLC is often selected for roof repair or roof replacement in Herndon VA. Whether you have a leaky roof, missing or damaged shingles, or are in need of a new roof construction, Reyes Roofing Contractors, LLC can present you with the best options for long-lasting durability, comfort and beauty of your commercial or residential roofing project. 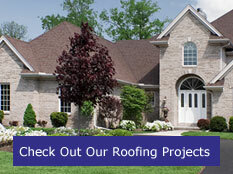 Our knowledge and expertise will accommodate your commercial or residential roofing needs. Reyes Roofing Contractors, LLC will inspect and provide a no-obligation recommendation for any new construction or older roof repair. We even offer services including repairing roof damage from storms and extreme weather conditions. 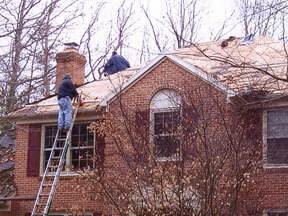 For questions or more information in Herndon VA, contact us at Reyes Roofing Contractors, LLC.